Phidippus carolinensis or Phidippus putnami? 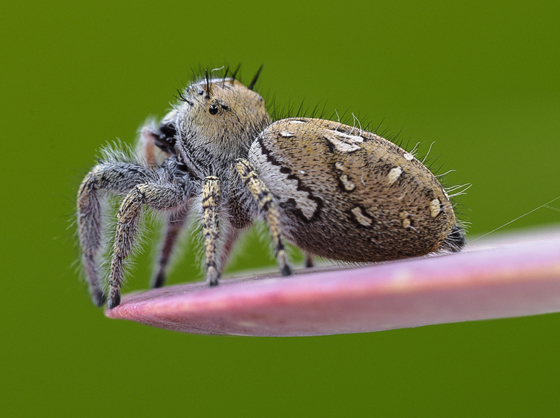 It looks very similar to the one under Genus: Phidippus - putnami group - Species: carolinensis. This spider was large possibly an adult female?